Hello! 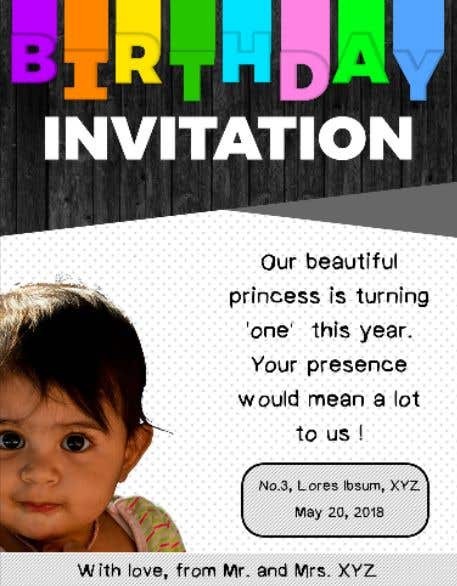 I have created a template for the birthday card, and I can alter the content according to your will. Hope you are satisfied!